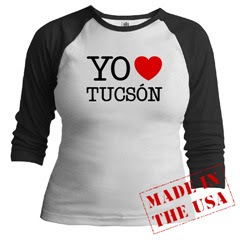 Tucson Querido - a Tucson Blog: The Taco Shop Co.
Why is it The Taco Shop Co and not just The Taco Shop? I never say the "Co" part and I doubt anyone else does. This plagues me. Anyhoo, thank the creative energies of the cosmos for bringing this 24 hour blessing into our town. Late night cravings are a threat no more. There's certainly something to satisfy at the Taco Shop Co. Inc. Bros. Etc. any time of day or night BUT - here's the big BUT - you have to know what to order. The Arizona Burro is awesome if you like potatoes and the Carne Asada Burro is delicious but the Carnitas Burro for example, is way too fatty.